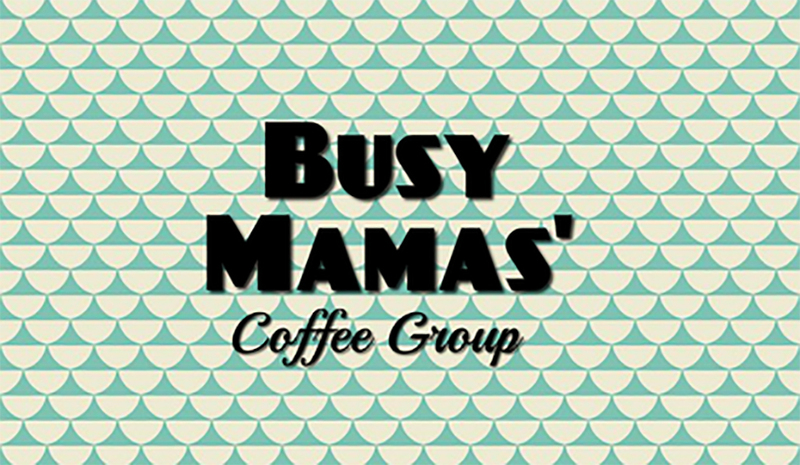 All you busy mamas and grandmas looking after little ones, pack them in the car and come along to our 'Busy Mamas' Coffee Group. 10-11am, this is a great opportunity to take a breather, let the kids play and enjoy some adult company. Looking forward to our next catch up in 2016! Contact Tara (022 653 3933) for more details.